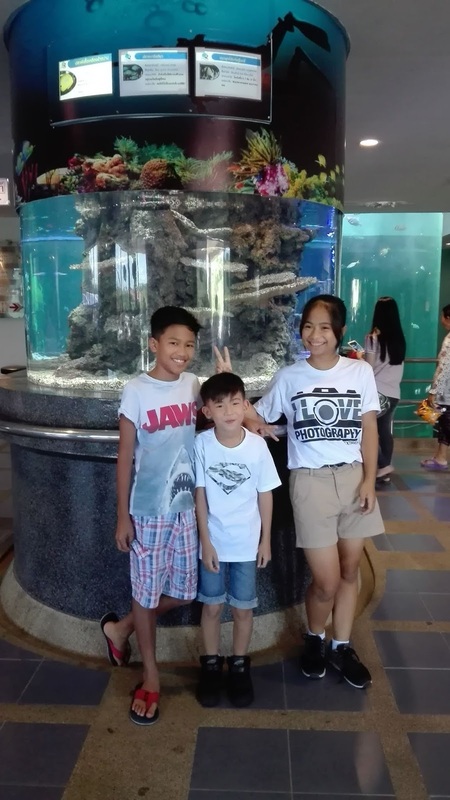 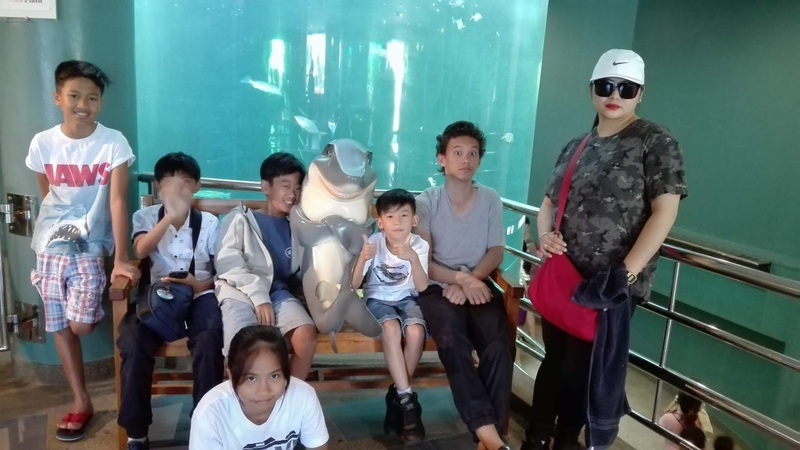 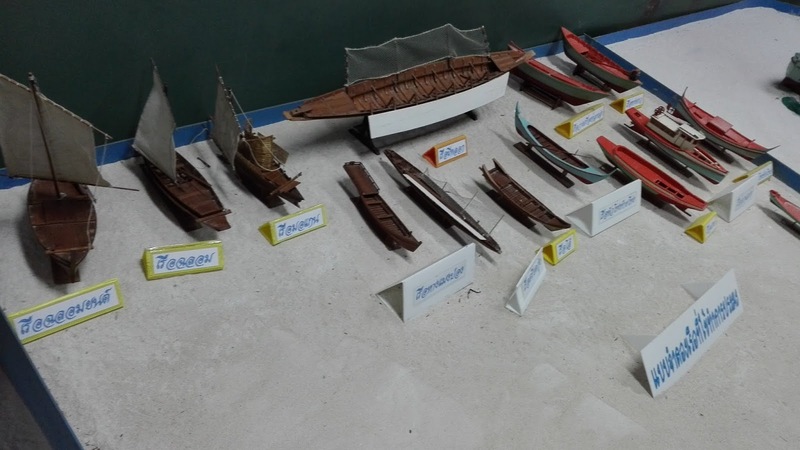 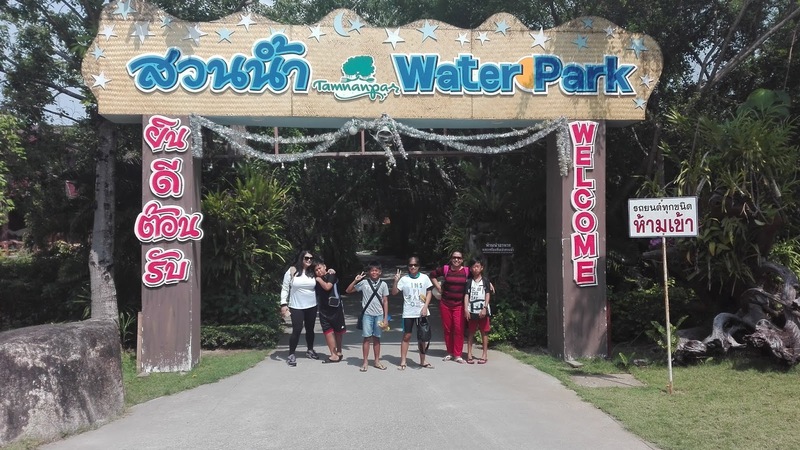 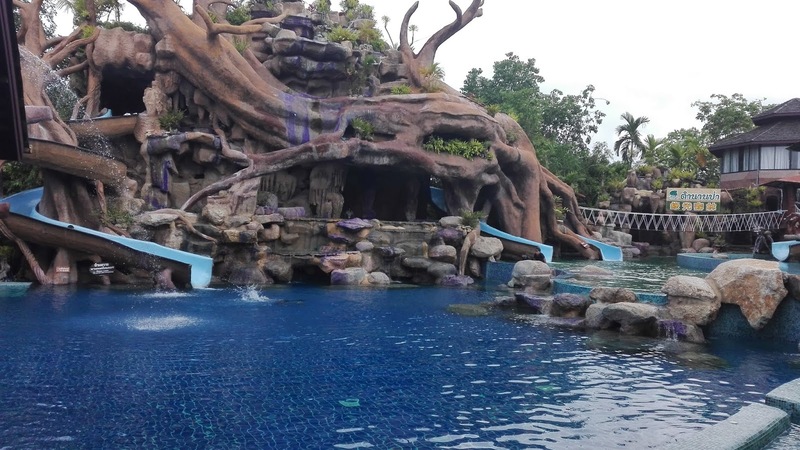 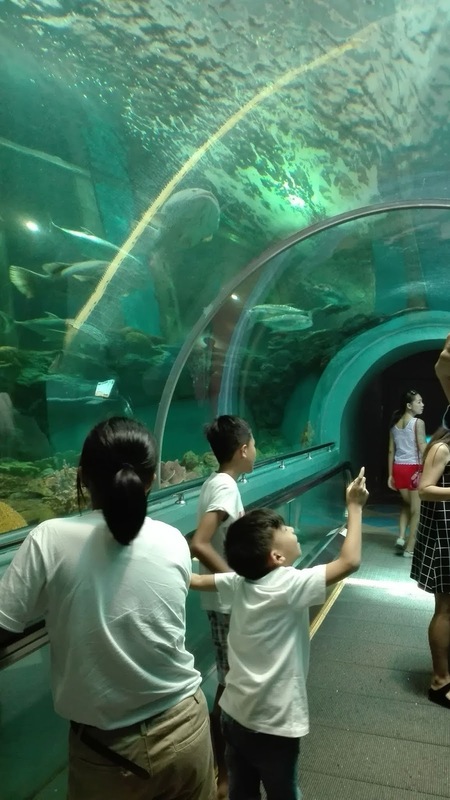 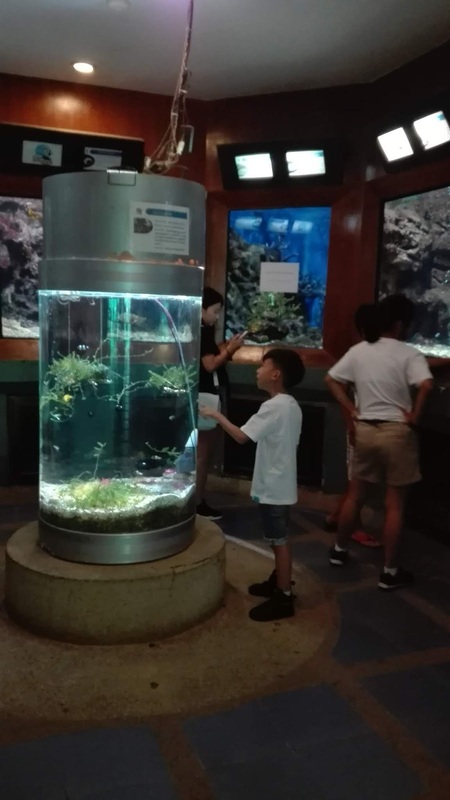 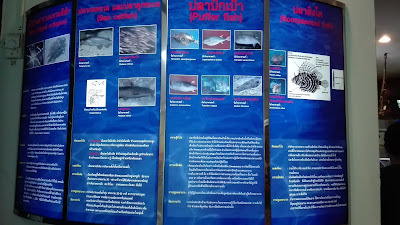 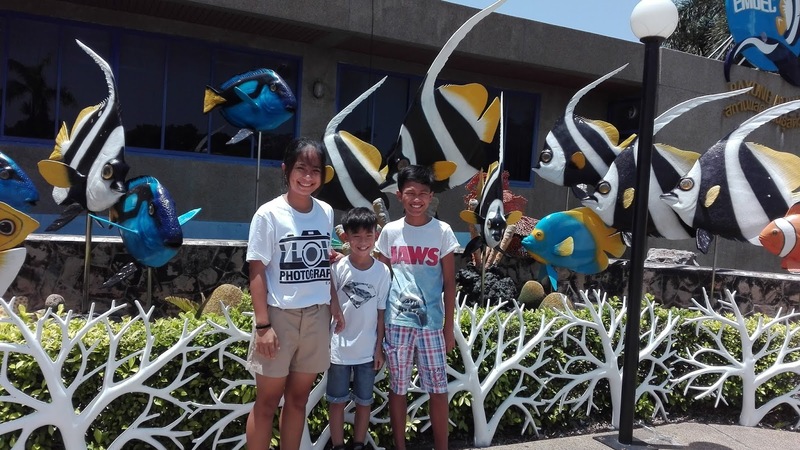 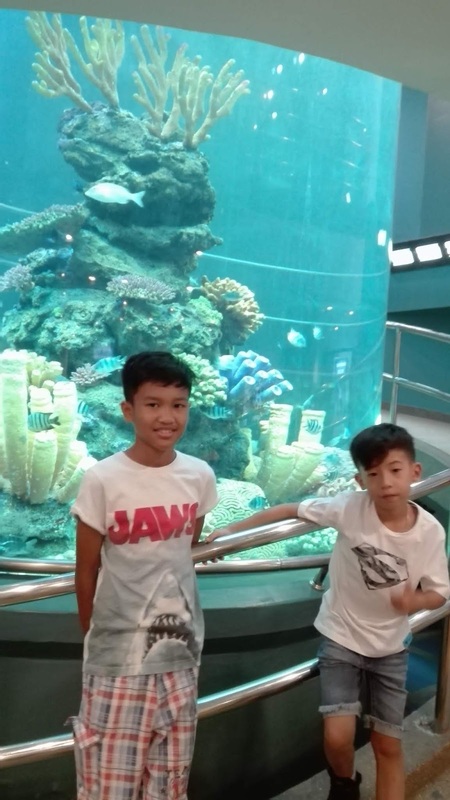 Last June, GIS & REPS boarders visited the Rayong Aquarium in the town of Ban Phe. 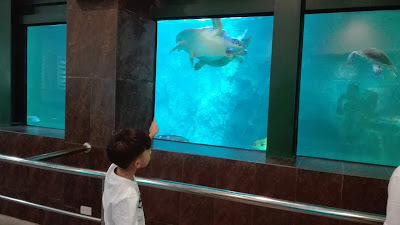 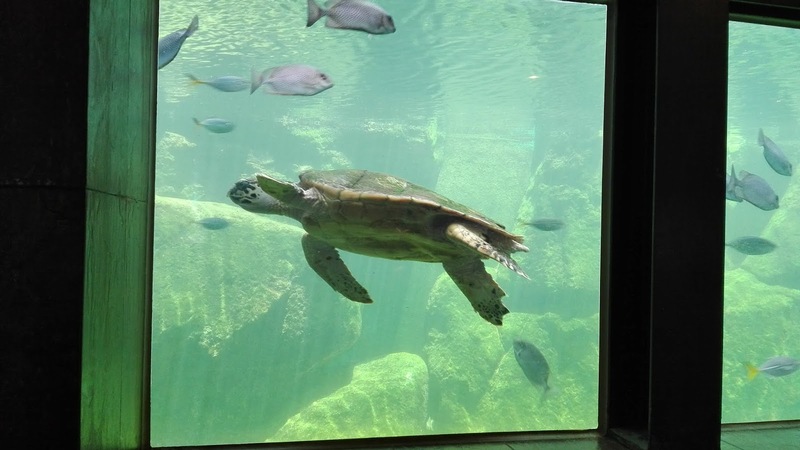 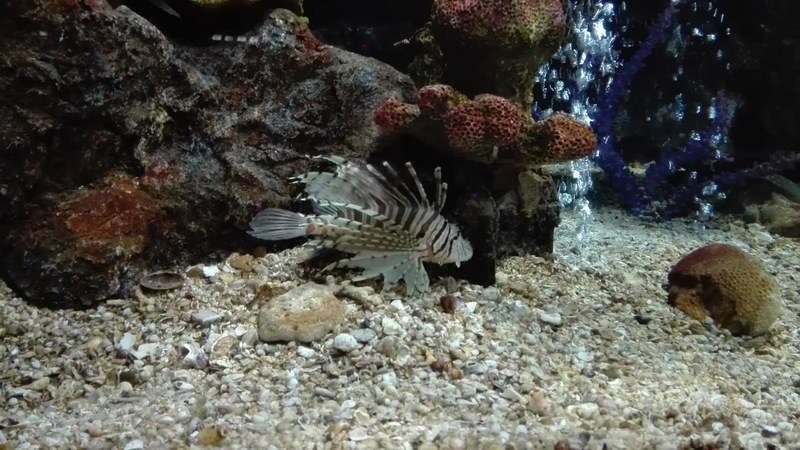 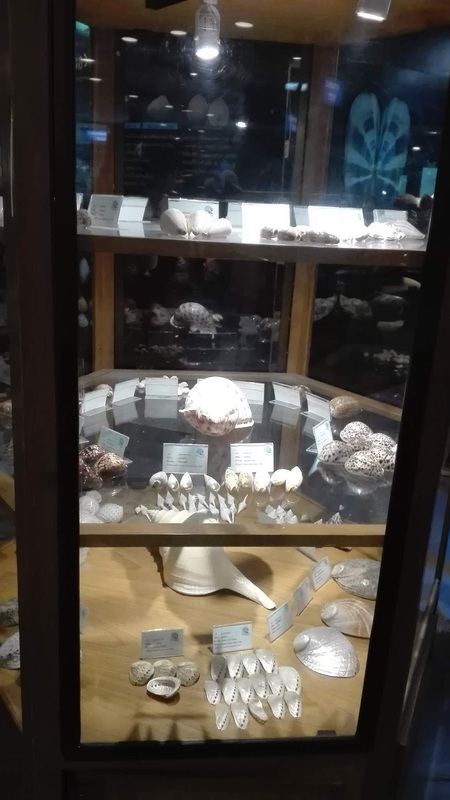 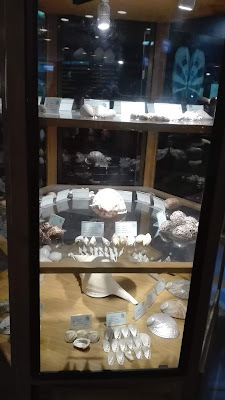 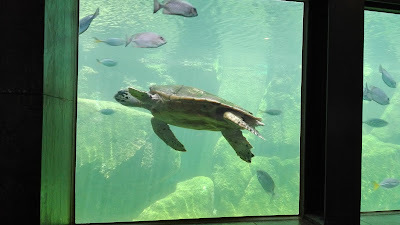 The facility hosts 43 aquarium tanks, an underwater glass tunnel, an outdoor shark and stingray pond, a shell museum and fishing boat exhibitions. The boarders had a lot of fun exploring around & seeing different kinds of marine species up close. 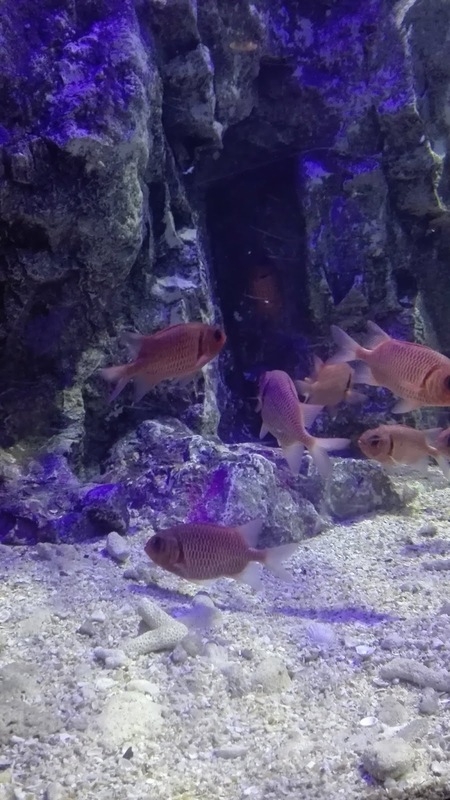 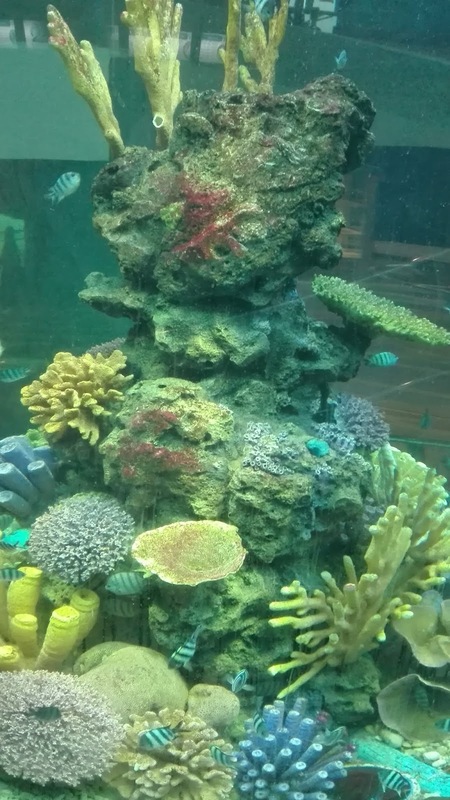 They went from tank to tank to see the different kinds of fish and did not miss reading about the species history and information. 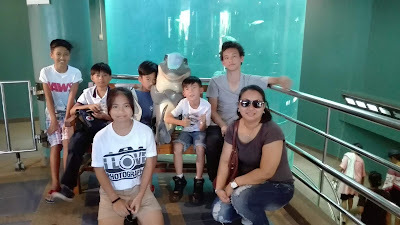 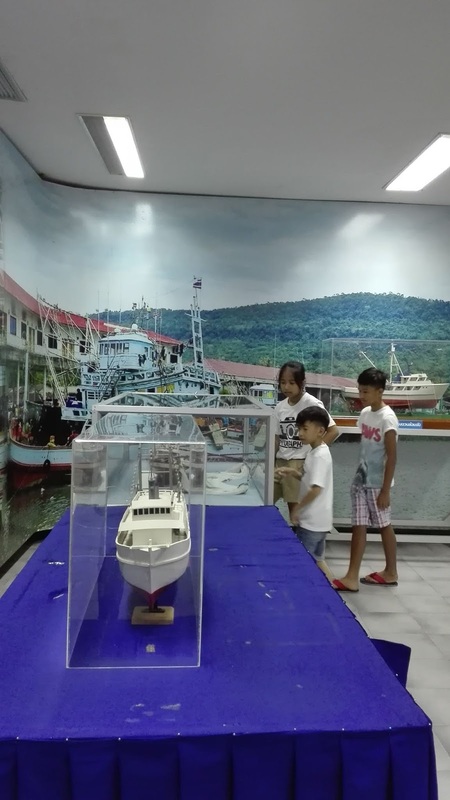 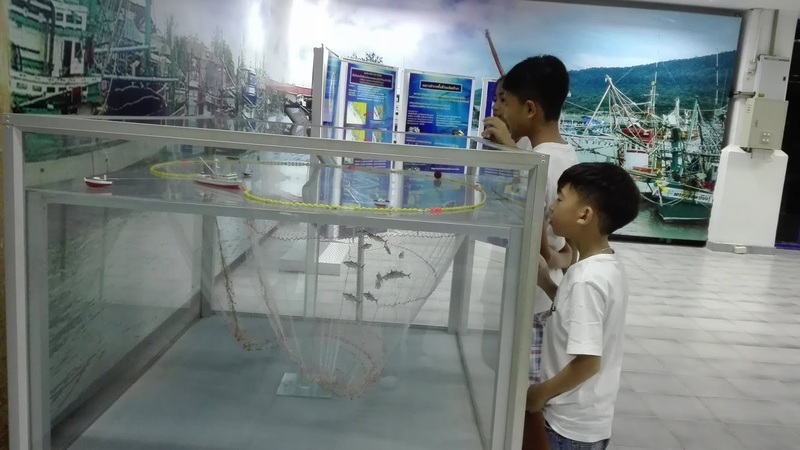 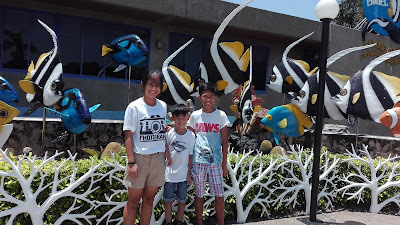 All the boarders had a great experience discovering different kinds of marine species and their most favorite parts are seeing sharks, stingrays and the fishing boat exhibits. 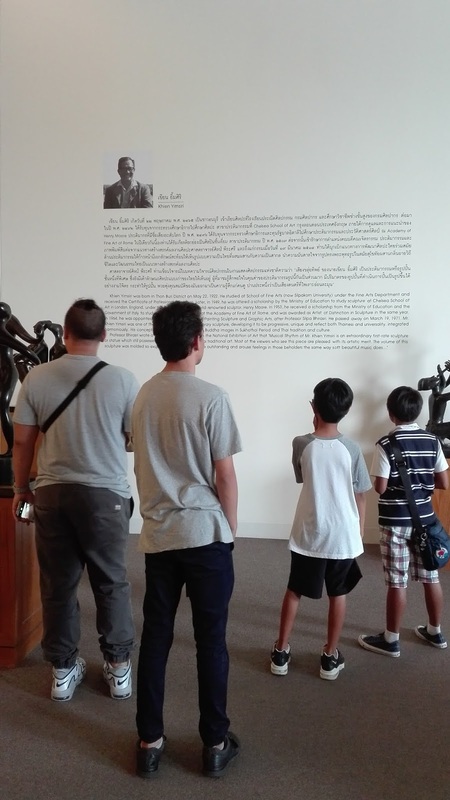 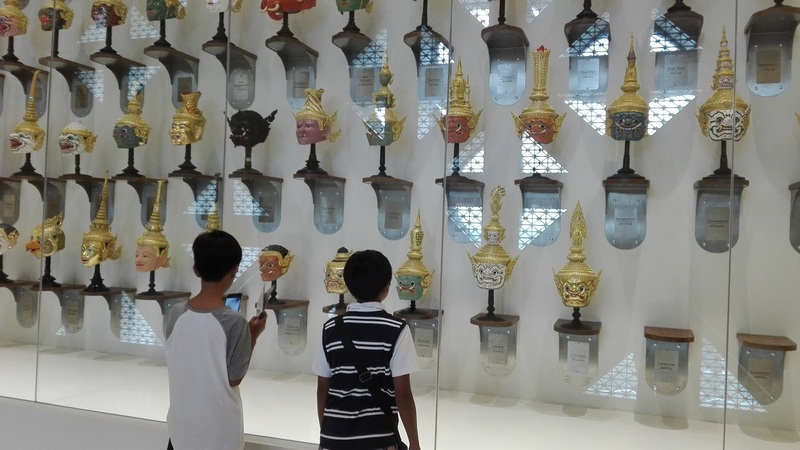 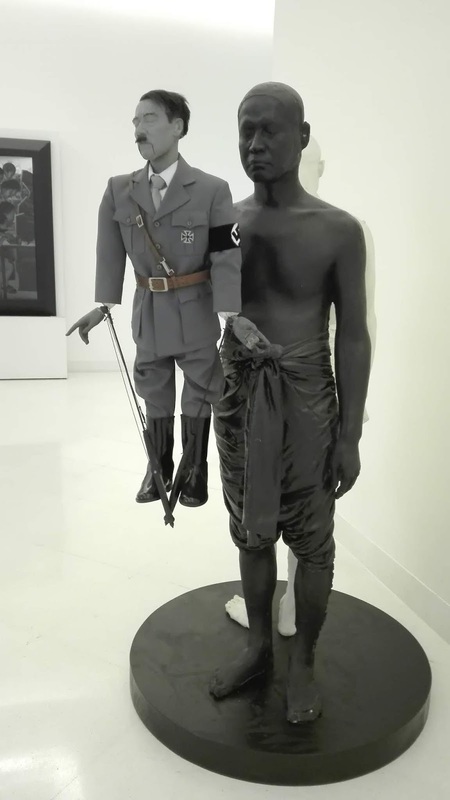 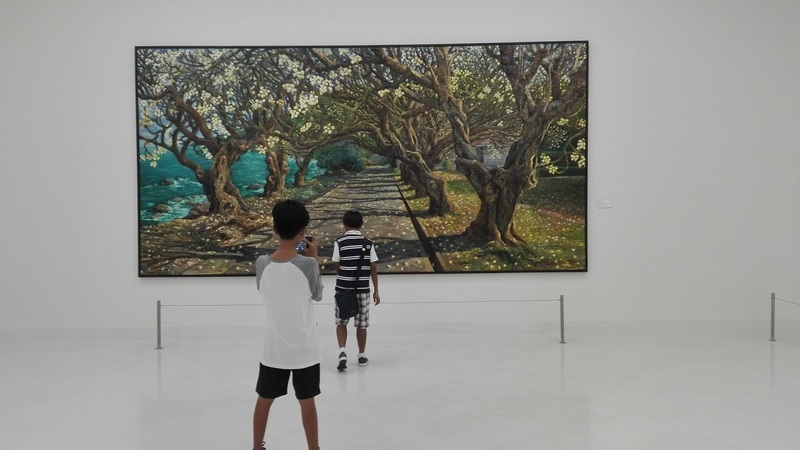 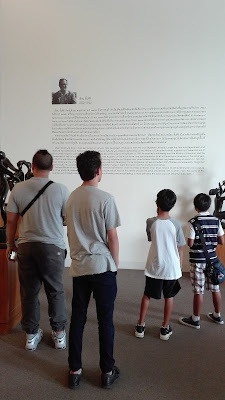 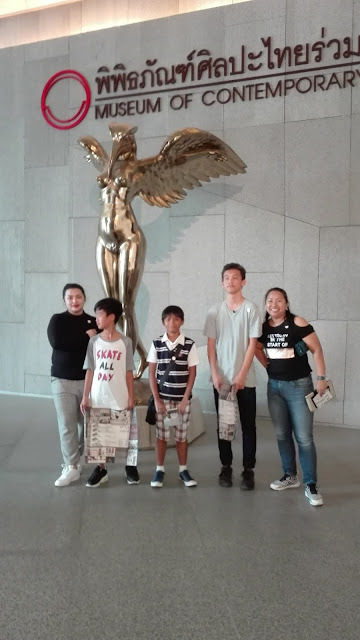 Last May GIS boarders visited the Museum of Contemporary Art (MOCA) Bangkok. 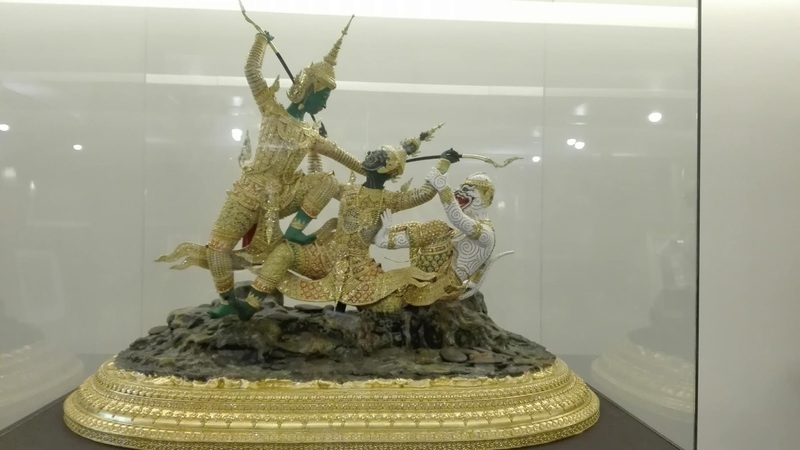 We were stunned with the magnificent sculptures and paintings of Thai artists. Every floor & room has its own theme. 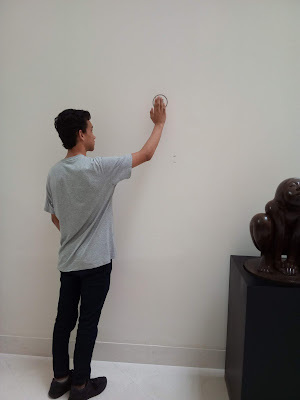 All art pieces has a signage that explains a bit about the art and the artist's perspective. This helped the GIS Boarders examine and understand more about each masterpiece. 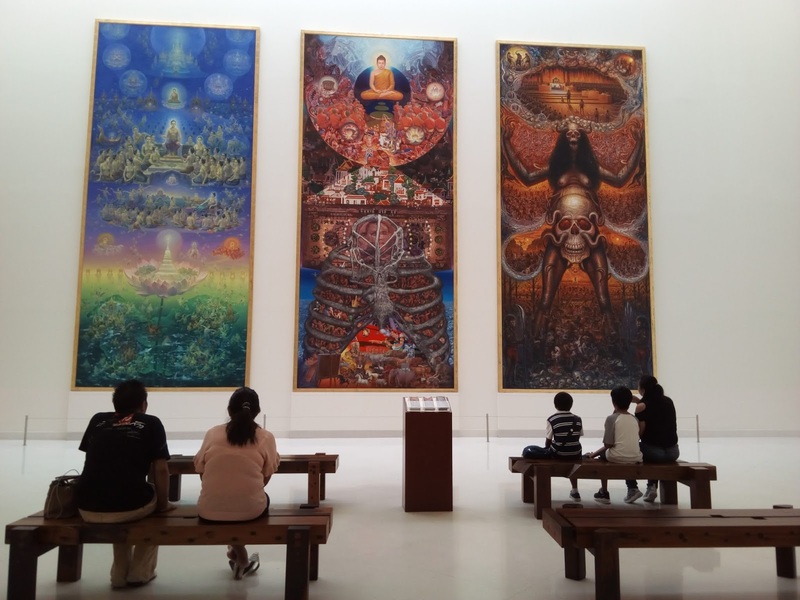 Most art pieces are expressed through colourful paintings and detailed sculptures, influenced with life, religion, culture and tradition. 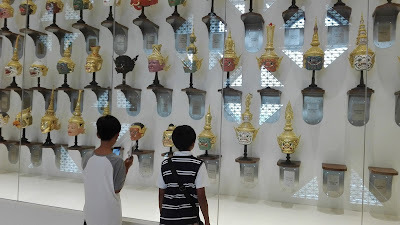 Each of us had our own favorite art piece such as puppets, masks, metal sculptures. 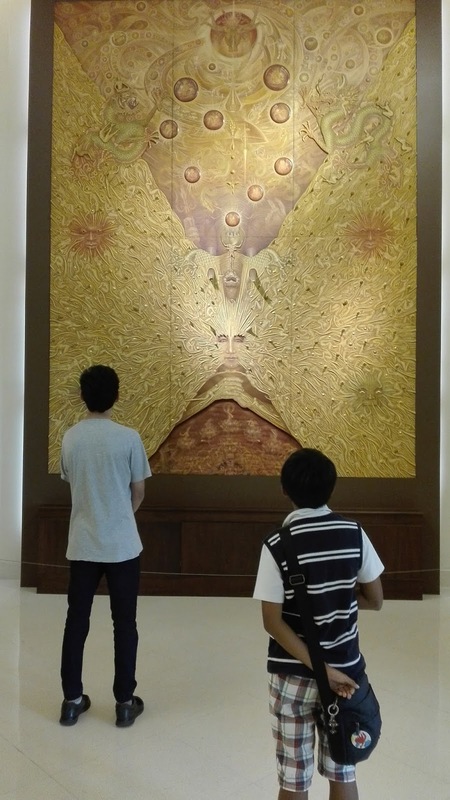 All in all we were impressed and inspired with the sculptures, paintings and art collections. MOCA was definitely worth a visit. 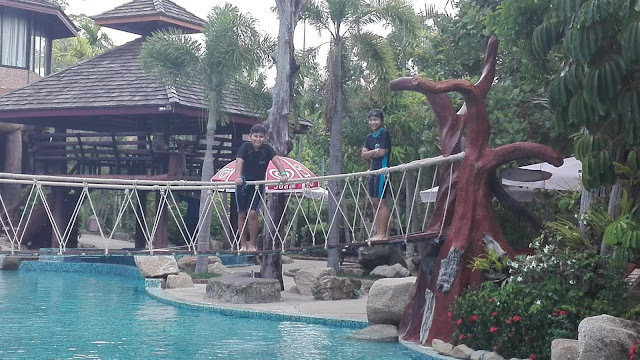 Last March GIS boarders visited Tamnanpar Resort in Rayong Province. 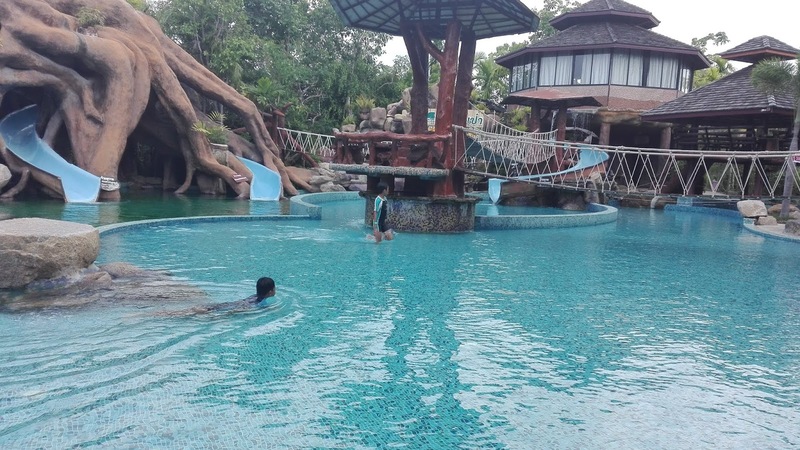 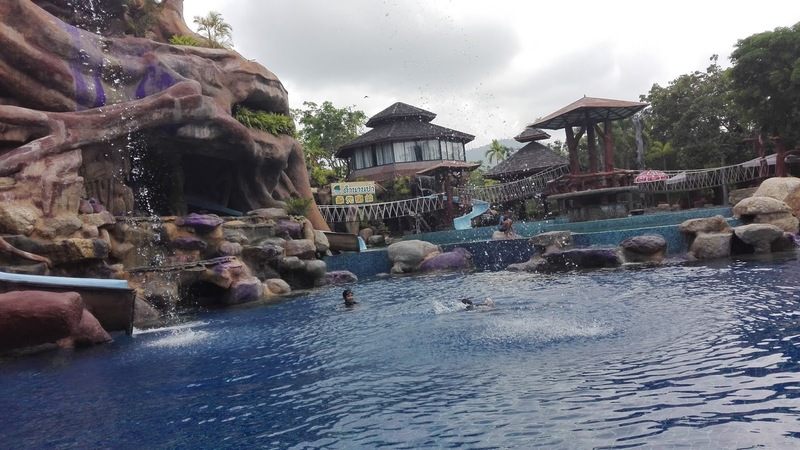 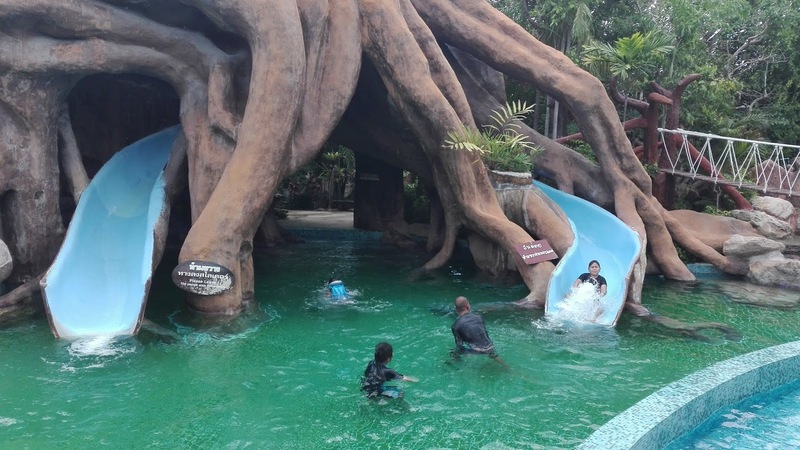 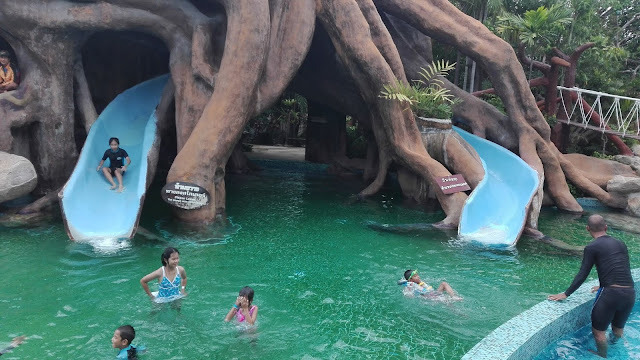 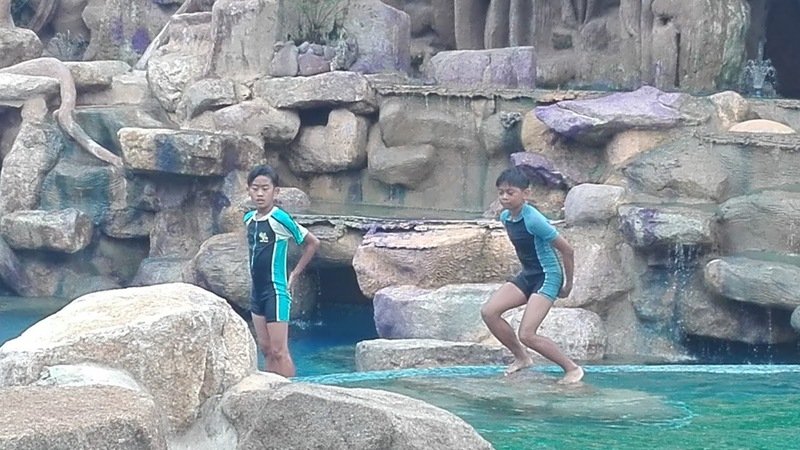 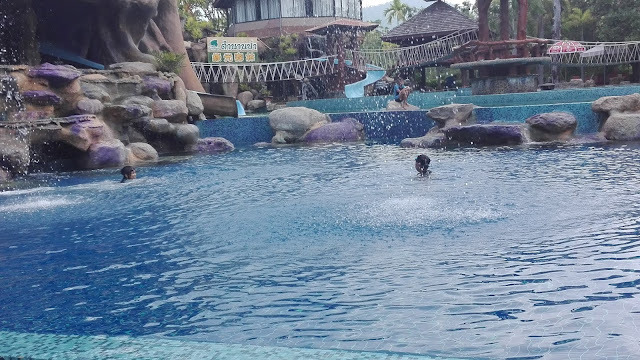 The boarders were thrilled the moment we arrived at the resort, they rushed to have a dip & splash around the massive rain forest themed-water park. 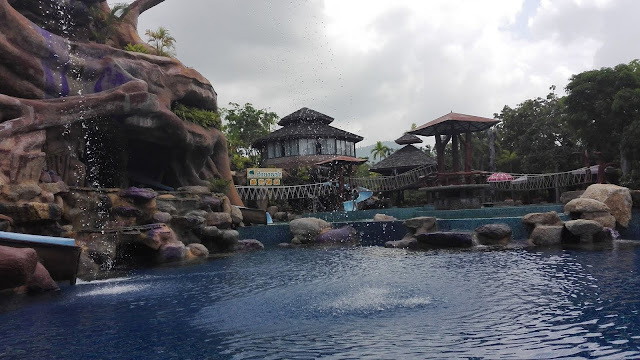 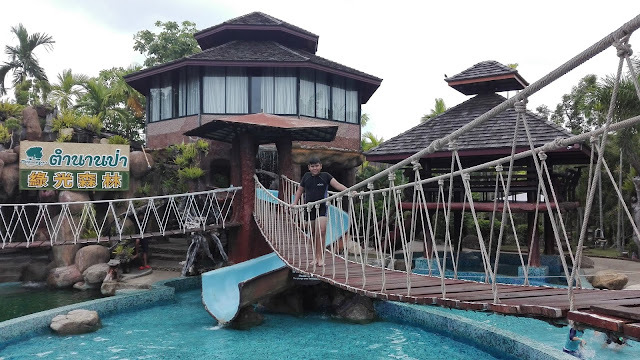 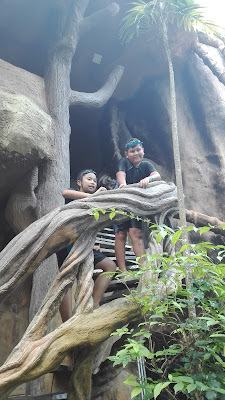 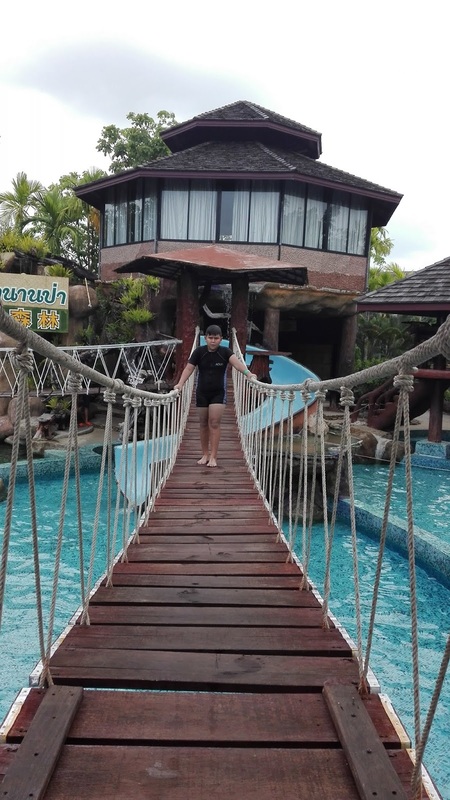 Everyone had an amazing time swimming, gliding on water slides, climbing bridges, gazing at waterfalls with koi fish at the tropical garden and enjoying the wonderful view of the lake. 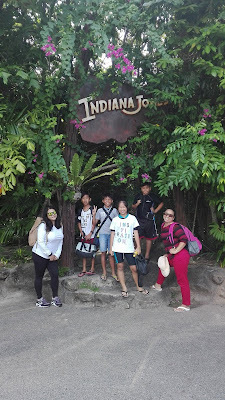 There were huge trees, tropical plants, and ferns as well as flowering wild orchids that gave a tropical feel to the ambience. 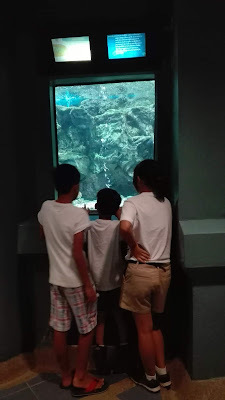 All of us were in great amazement! 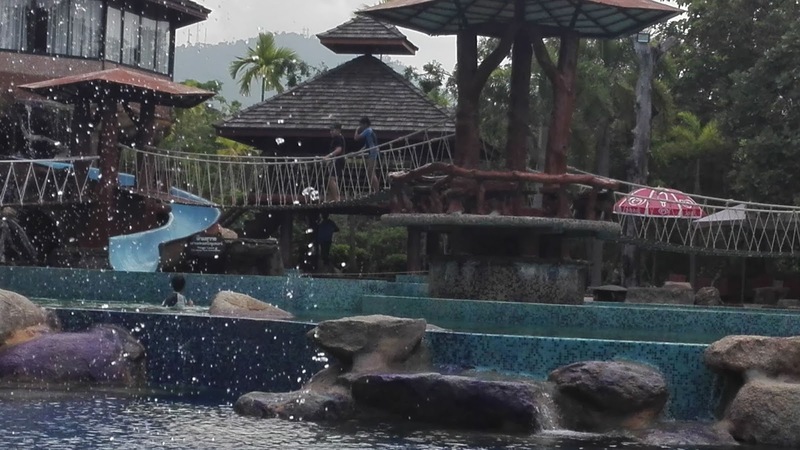 After a couple of hours swimming and enjoying the different facilities & views of Tamnanpar, we had a chance to dine at the restaurant overlooking the lake & swan boats. 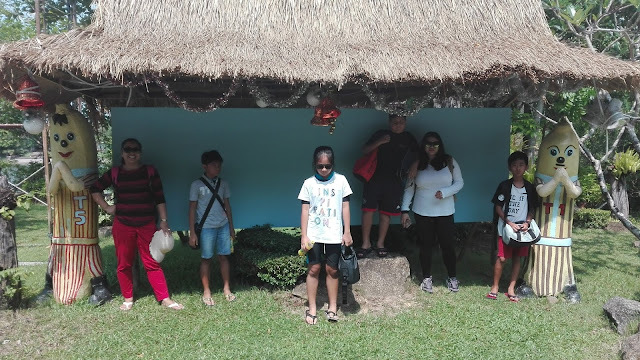 We wished we brought some fishing rods so we could experience fishing by the lake and maybe feed swans. 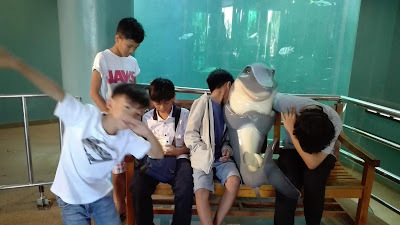 Although the boarders were tired, they were delighted to have the time to enjoy & unwind from the last busy weeks in school. It was indeed a fun and well deserved monthly trip for everyone.